This year the Riviera Nayarit has officially become an active member of the Professional Convention Management Association (PCMA), part of the Mexico, the Greater Midwest and Canada East and West chapters. The objective of the Sales and Marketing Department of the Riviera Nayarit Convention and Visitors Bureau is to promote a continuous relationship with the leaders in the Meetings and Incentives Industry, to know more about the trends in this segment and better their communication and promotional tools. By the same token, they are looking to strategically integrate the Riviera Nayarit product within this segment, including the area’s natural attractions, infrastructure and high-level specialty services. 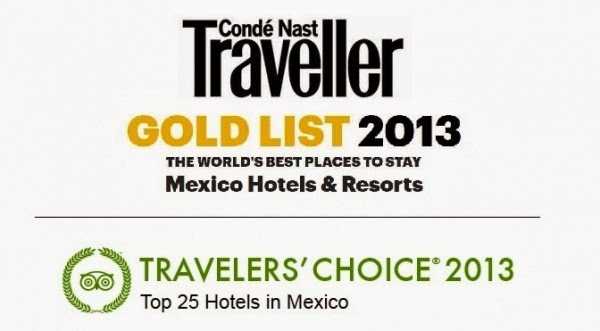 The region’s excellent infrastructure has already been recognized by Condé Nast Traveler with its addition to the “Gold List 2013 Mexico Hotels & Resorts” and by TripAdvisor’s “Top 25 Hotels in Mexico 2014,” which included a list of this destination’s hotels as chosen by the travelers and readers of both specialty sites. The Riviera Nayarit is one of Mexico’s destinations with the highest number of Four- and Five-Diamond hotels. Among them, the Four-Diamond category Vidanta, Hard Rock, Dreams Villamagna and Villa del Palmar | Villa La Estancia; and the Grand Velas Riviera Nayarit, Four Seasons Resort Punta Mita and the St. Regist Punta Mita in the Five Diamond category. In addition, the destination has enviable natural surroundings, 307 kilometers in length and a location just 10 minutes north of the Puerto Vallarta International Airport. The Riviera Nayarit is within the Banderas Bay Municipality and is a multi-destination resort offering a slew of unique experiences, innately impeccable service and towns that provide visitors with a welcome surprise at every turn. As a member of the PCMA, the Riviera Nayarit will be able to offer meetings and incentives planners an authentic luxury destination that’s both diverse and extraordinary.